Hats are not only to keep your head warm in the winter, it's also great in the summer to keep your head shaded. 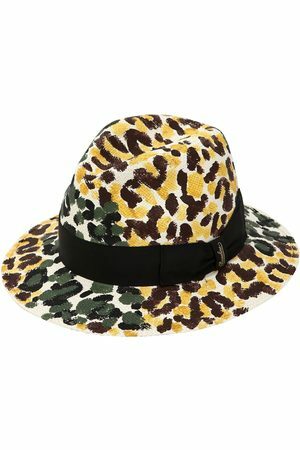 But hats can also be used just to look trendy and complete an outfit. Looking for another type of headwear? Why not try caps or beanies.